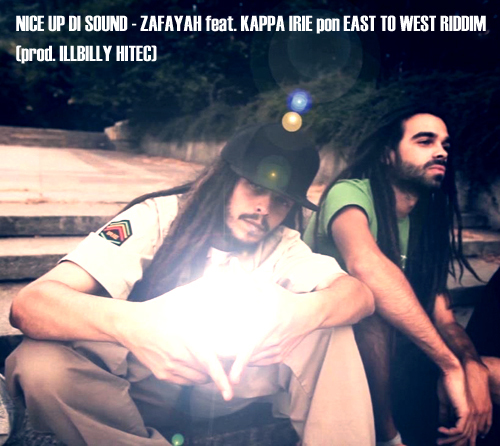 Check out Zafayah and Kappa Irie new track pon East To West Riddim – prod. By Illbilly Hitec /www.illbillyhitec.de/. The tune will be included in a compilation featuring artists from Bombay to Mexico. Available for free download! Nuff respect to Illbilly Hitec and Longfingah!